I’m not really one for new years resolutions as you might have already guessed from my earlier post but this week a friend did come up with something I like the idea of. Her only specification is that she has a new experience every month but when we started on a list of ideas to fill the year and it turned out quite a few of the things on her list I’d also like to do so I’m now working on a list of my own. I’m trying to be realistic with my ideas so I don’t get disappointed and discouraged from continuing with other items on my list but here’s what I’ve got so far. Write more. Even if no one else ever thinks I’m any good at it, I still love it. 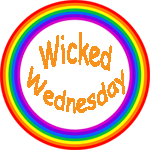 There are characters I love to write about, characters I want to follow on a journey I’m not always sure will end the way I had initially intended. It’s a lovely little bit of escapism. See new parts of the UK. Yes we all love our holidays but so often we are desperate to fly away to sunnier climbs when we have such beauty right here at home. So often over recent years, our holidays have taken me south to beautiful Cornwall but this year I’m going north, expect lots of pictures. Go to Eroticon. Year after year I have watch the build up and excitement to Eroticon and wished I was going always with the excuse of having to work or not being able to afford it but in all honesty my biggest reason for not booking the time off and saving the money is fear. I’ve always felt a little on the edge of a lot of what goes on on twitter, I join in when I can but feel intimidated by the wonder of many of you. My measly little posts no match for some of the wonderful things I see and read so regularly but on the basis of you’re all just human beings like me with your own fears and insecurities and I am being silly, I will be booking my ticket to Eroticon this year. Try a new cuisine. A fairly straightforward and easy one. I used to be quite a boring eater, always sticking to what I know but in recent years that has changed and I’m keen to try at least one new cuisine this year. Go to a burlesque show. Again very straightforward and one my friend also has on her list so I’m sure we’ll manage this one together, maybe with dinner before so I can tick off two on my list. Get a new tattoo. The design is never a problem, the funding it is but one way or another this will happen this year. Be more creative. I didn’t get out with the camera enough in 2015 and I really missed it. I’d like to concentrate a little more on wildlife photography if I can but just getting out with the camera will be a good start. 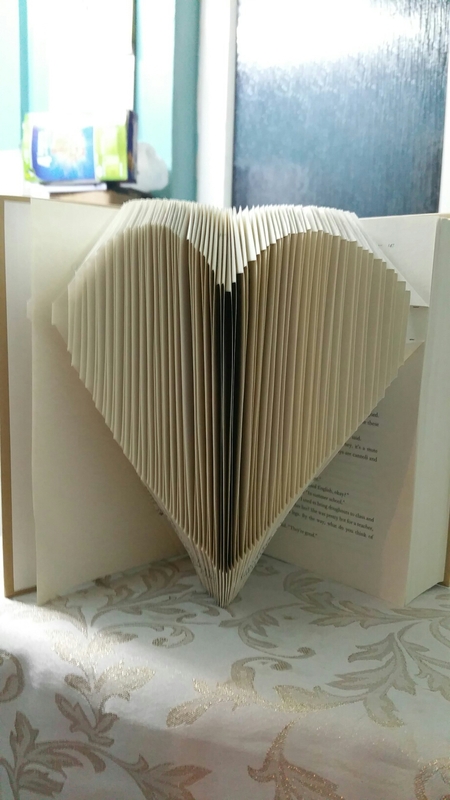 I’ve been trying my hand at book folding and my first heart didn’t turn out too bad. Go to a vintage fair. This one is already in the pipeline, I’ve booked the day off work and am hoping I can find someone to go with just to make it a bit more fun. That’s about as far as I’ve got so far, I know I’ll probably think of more in the coming days and weeks but the main thing I want is just to live more, not put things off or find excuses and that is something I can completely believe I’ll do.